To protect our customer’s sensitive information, this tool is only available to users who register. 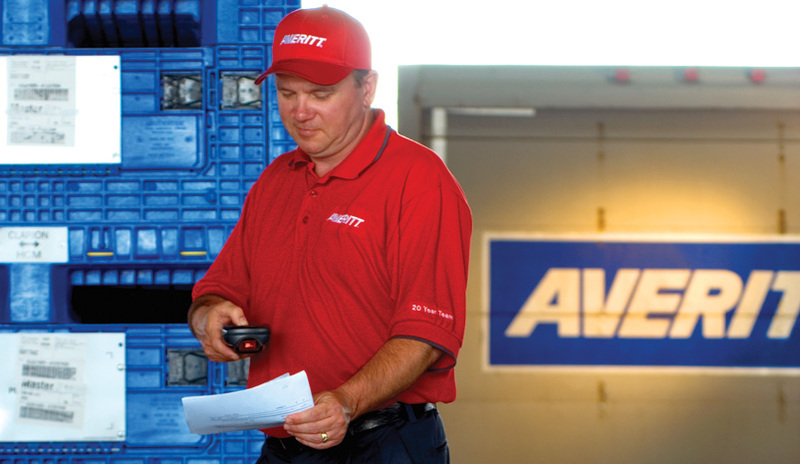 Sign up to access advanced tracking options that give you real-time access to tracking information for your shipments as they move through our network. What Advanced Tracking options are available on AverittExpress.com? Registered users have access to advanced tracking options, including automated in-depth tracking reports sent via e-mail, viewing all loads in transit, expedited tracking, pickup-based tracking, and signing up for e-mail tracking alerts. While some basic tracking information is available publicly, in order to see account-specific information, you'll need to log in with an AverittExpress.com account.